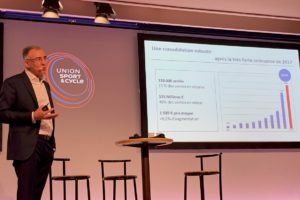 Looking at that market situation, it quickly becomes clear that there are currently evident reasons for fitting city and e-bikes with Nexus-7 hubs. In particular as they are produced in Europe. 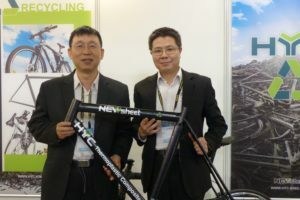 Bicycle manufacturers can thus purchase them with euro’s. 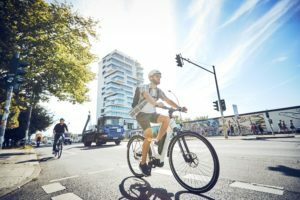 SRAM gear hubs are manufactured in Taiwan and have to be sourced there with euro’s that currently have a low exchange rate against other currencies. 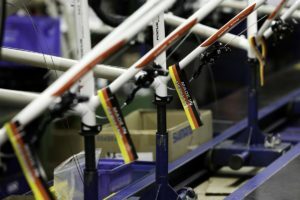 Next to price issues of course lead times with SRAM made in Taiwan hubs come into play too. 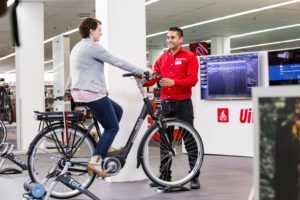 SRAM will also continue to develop internal gear hubs as the company reported advanced component development associated with e-bike applications. This is taking place with the SRAM DD3 Pulse. 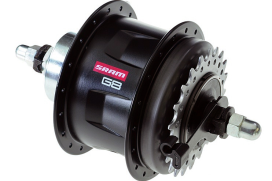 Probably SRAM presented this new internal gear hub especially suited for e-bikes already to OEMs.